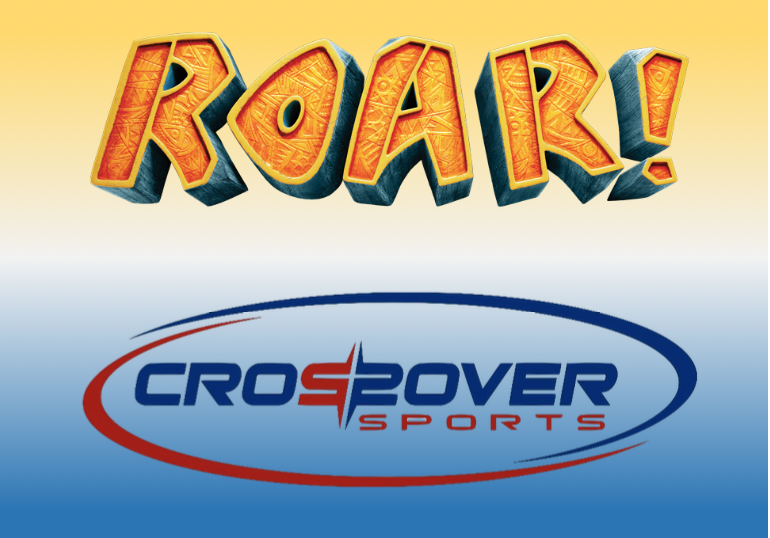 Crossover Sports is once again partnering with Vacation Bible Study at Sharon Church to provide a complete day camp experience for boys and girls that have completed kindergarten through those that have completed 5th grade. The camp will run on the same days at VBS, June 17th-June 21st, and will start each day right after VBS is finished. The Extreme Sports Camp will run from 12 pm to 3 p.m. each day. Participants will receive lunch as well as a camp t-shirt.  Crossover Sports is a local sports and recreation organization that is based at Sharon Church in McDonough, GA. Our operations are run completely in-house, allowing us to customize our offerings to the needs of those we serve. We offer healthy competition within a variety of sports in a healthy atmosphere that develops participants not only as players, but also as followers of Christ and leaders in our community.